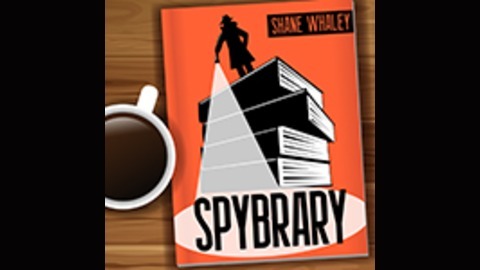 We are thrilled to bring you the second in our series of commentaries on spy novels read by the students of Fiction and Espionage at the University of Edinburgh. Today's group bring you an interview with author Aly Monroe. 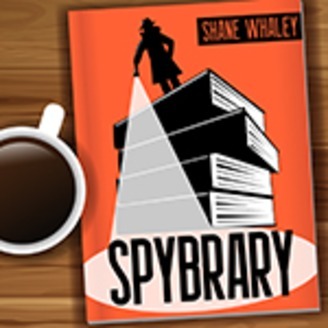 They focus on her Black Bear novel but also discuss other novels in the spy genre.